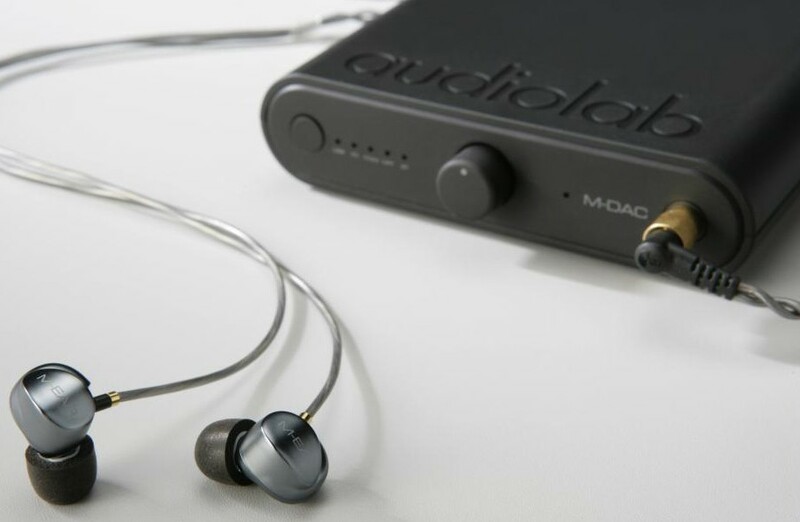 Audiolab M-EAR 2D Earphones result from the brand's partnering with IEM specialists ACS to help bring the M-EAR to the high-end market. Audiolab is renowned for its hi-fi components, particularly amplifiers, CD players and DACs including the Award-winning M-DAC. 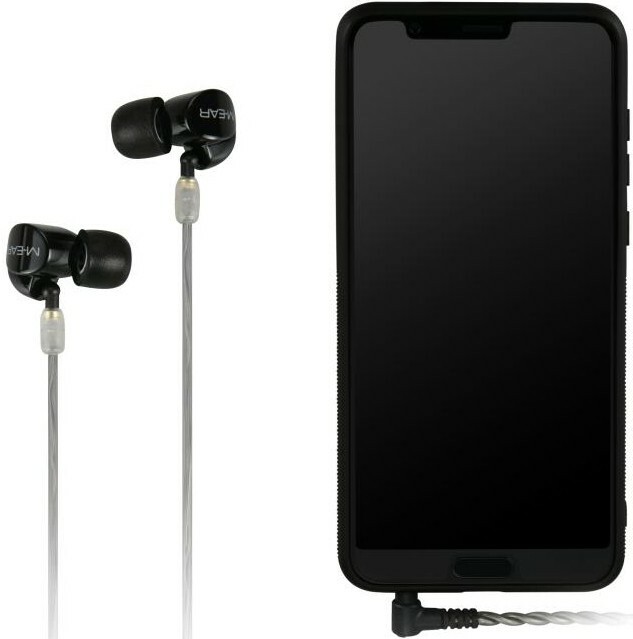 Headphones are new territory for the British brand but if their previous products are anything to go by, these new M-Ear earphones are set to be a hugely successful and popular range. 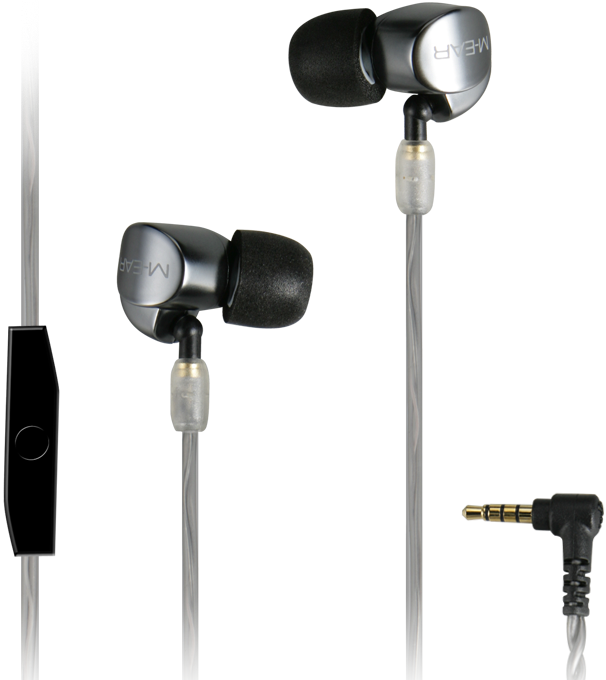 Aimed at the higher end of the market, The M-EAR 2D and M-EAR 4D are landmark products in the company’s catalogue. 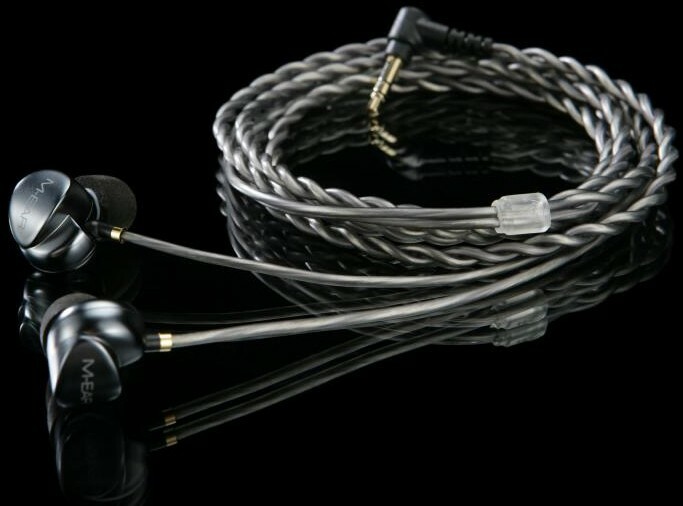 ACS, who were drafted in by Audiolab for the design of their first headphones, is renowned for making in-ear monitors across a range of industries including live music, broadcasting and motorsports. Another ACS feature integrated in both M-EAR models is SSI (Sound Stage Imaging); a tuning technique derived from ACS’s purpose-designed manifold technology. This widens the soundstage and creates more space around individual instruments and voices, enhancing sonic definition and the feeling of being present at a live musical performance. 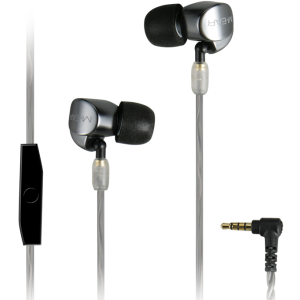 The result, in the case of the M-EAR 2D, is a pair of discrete IEMs delivering taut, punchy bass, captivating midrange clarity and crisp, clean high-frequency detail, with no harmonic interference. There’s also an in-line microphone for hands-free calling, which is designed to work well in noisy environments. 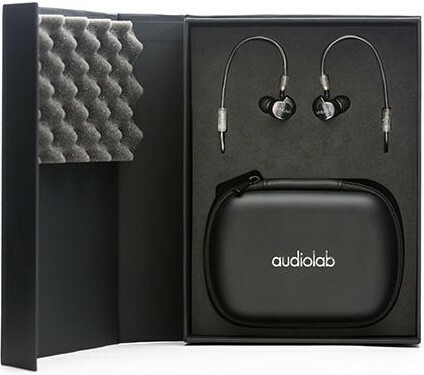 The 2D come with a 1.45m detachable cable, six pairs of memory-foam ear tips in three different sizes, and a carry case.